The Erie Canal today is very much about BOATS! Lots of them, using the waterway for recreation. 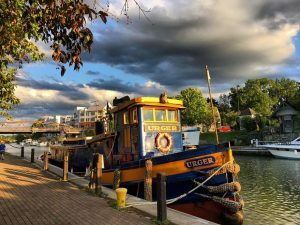 Scuttling historic boats , to get the Canal Corp out of the BOAT business is simply an example of appointed officials who are ” Tone Deaf” to the music of BOATS on the water. Without BOATS the canal is a ditch with water in it. 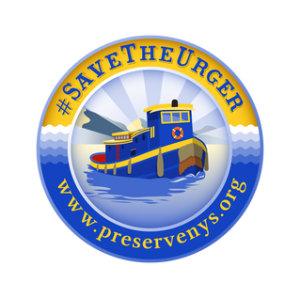 I suggest they re-think their plan, and at the VERY LEAST DONATE the vessels to the numerous worthy maritime museums that dot the NY Landscape including the Oswego Museum, the Clayton Boat Museum and the Buffalo Water Front Harbor instead of sinking them in the water forever. The URGER is not very large and could be economically operated by nearly any group. I can be reached via email if you need assistance to resolve this.